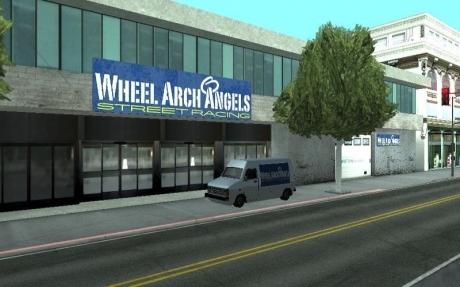 Wheel Arch Angels specializes in modifying street racers, or tuners. 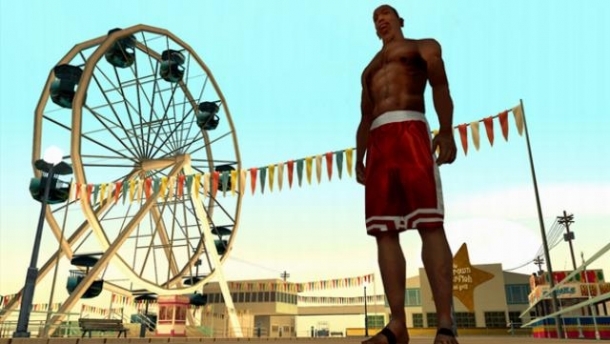 It is located in Ocean Flats, San Fierro, and is unlocked after finishing the "Zeroing In" mission, which is part of the Stealing Cars set of missions. The following cars are able to be modified at Wheel Arch Angels; Elegy, Flash, Jester, Stratum, Sultan, and Uranus. 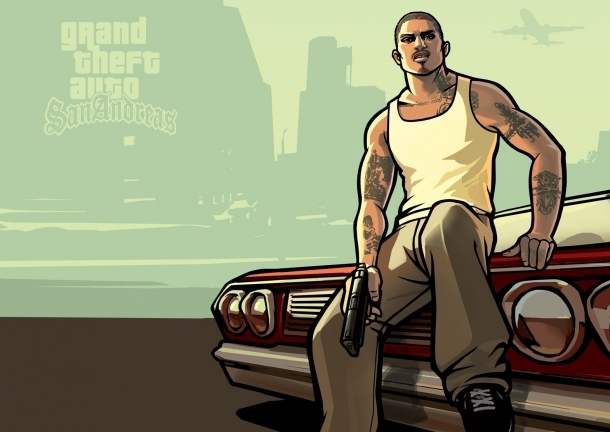 Note that after finishing the Stealing Cars set of missions, four of the six above vehicles will spawn inside Wang Autos. The prices for the modifications differ from vehicle to vehicle, so each one will be listed separately. Each vehicle can have their base color changed for $150 (some have the ability to change the color of other parts for an additional $150), as well as have hydraulics installed for $1500. Also, every vehicle can have the same set of wheels, which are listed below.